The new MacBook isn’t for you, it’s for the future. Ports are so last decade. 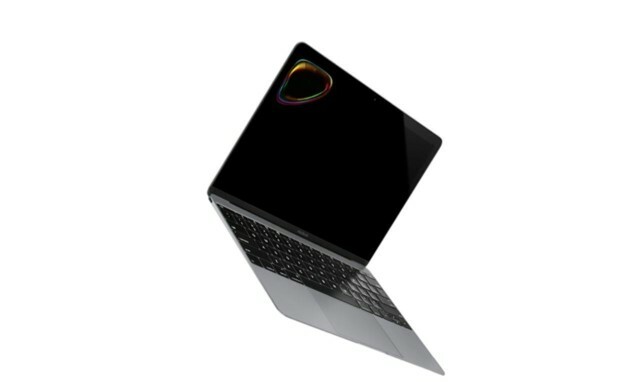 With the impossibly minimalist new MacBook, Apple is setting us up for a future when notebooks are as thin and portable as tablets, and most of your processing power is used by your Web browser. 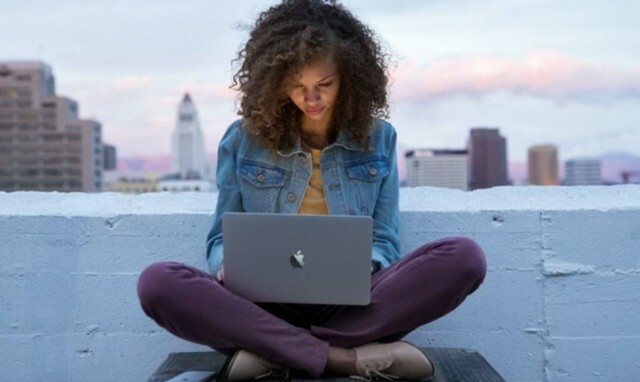 For the next few years, the MacBook Air will remain the best value for most customers, but don’t be surprised if the vision of the new MacBook completely replaces the MacBook Air line in the next two or three years. This entry was posted in MacBiz and tagged chromebook, Macbook, Surface Pro. Bookmark the permalink. The Apple Watch Battery Is Replaceable.